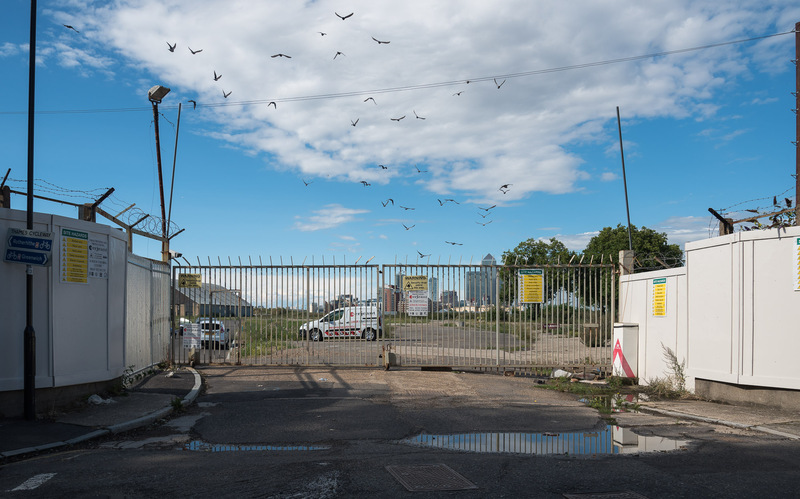 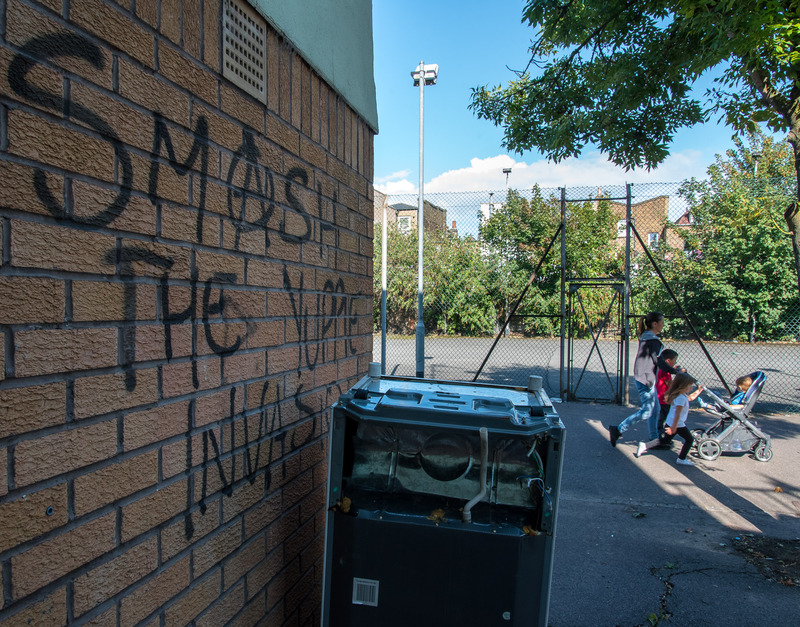 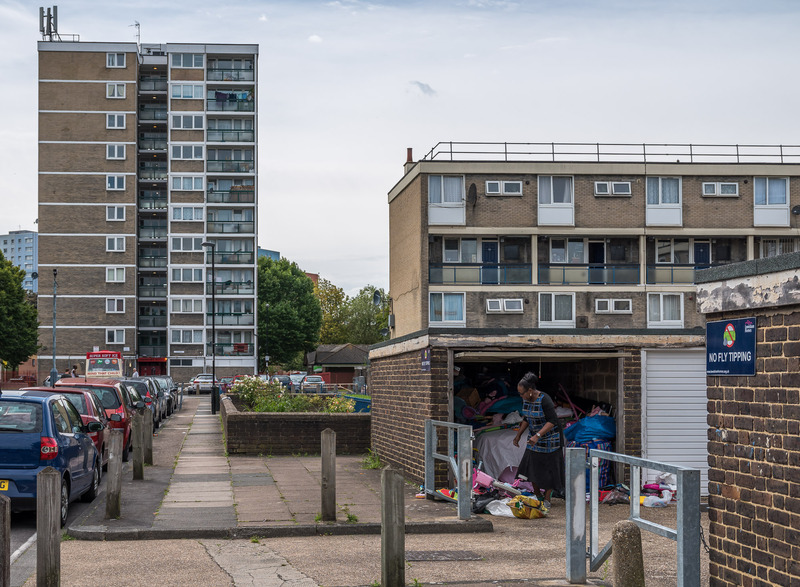 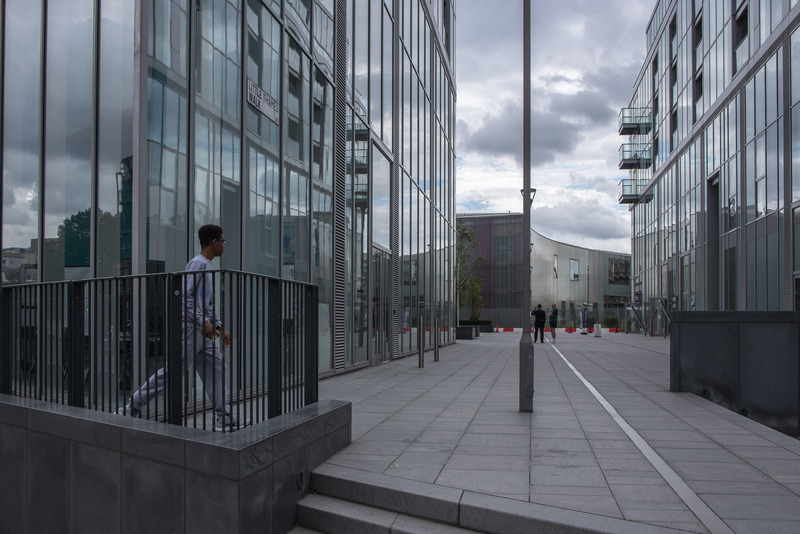 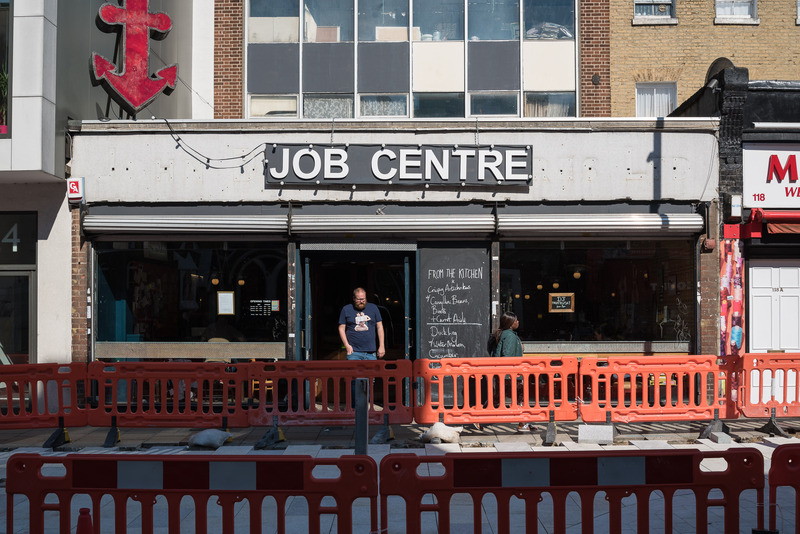 Through visual storytelling I have created a set of 10 photographs which aim to show gentrification in Deptford. 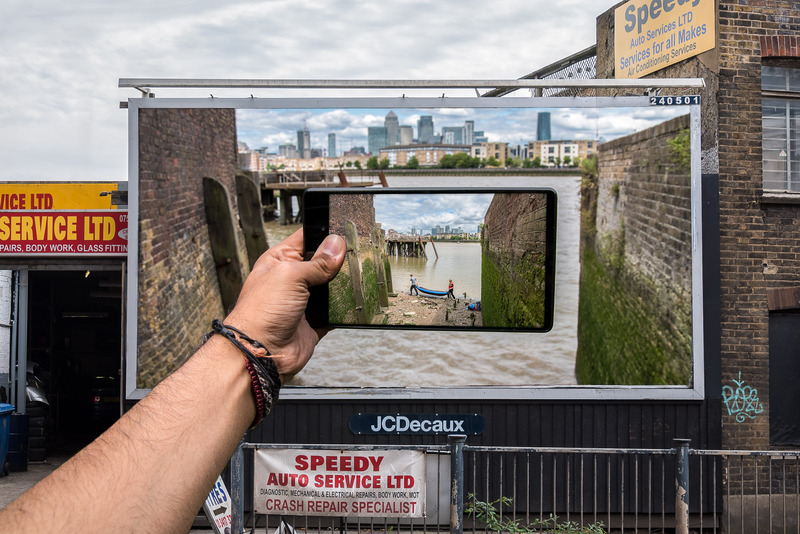 Using various viewpoints in a landscape style I have depicted a changing Deptford from my perspective. 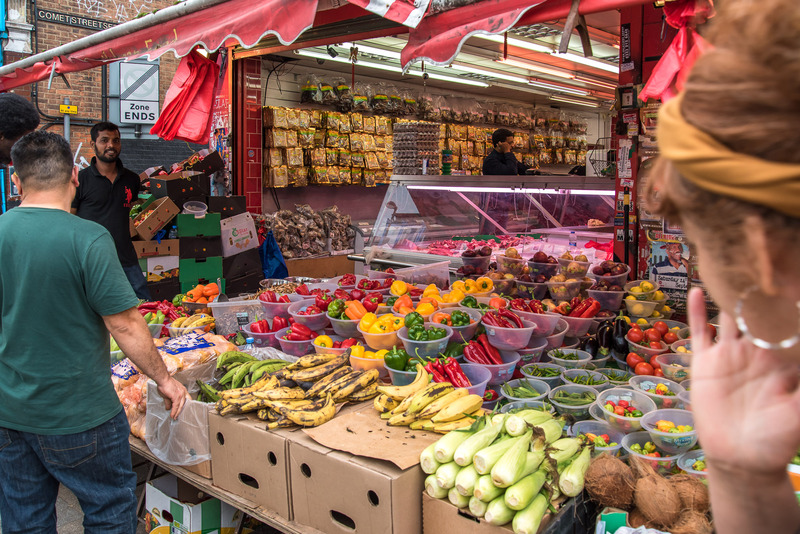 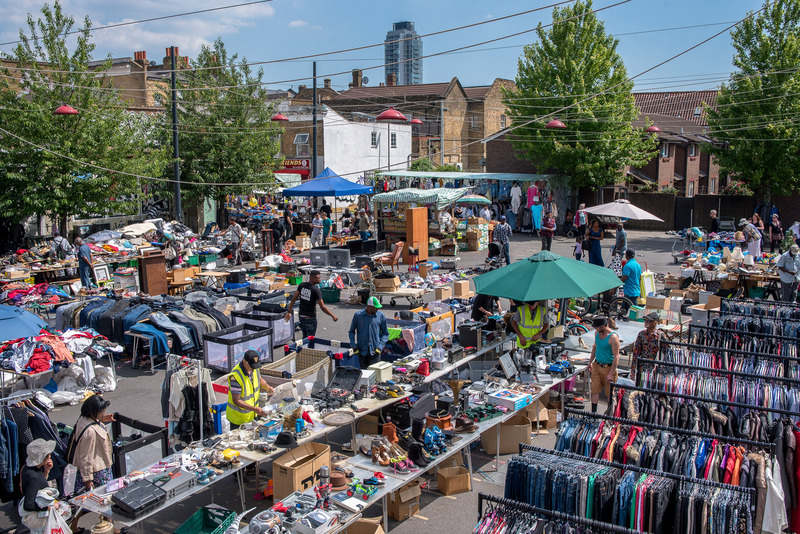 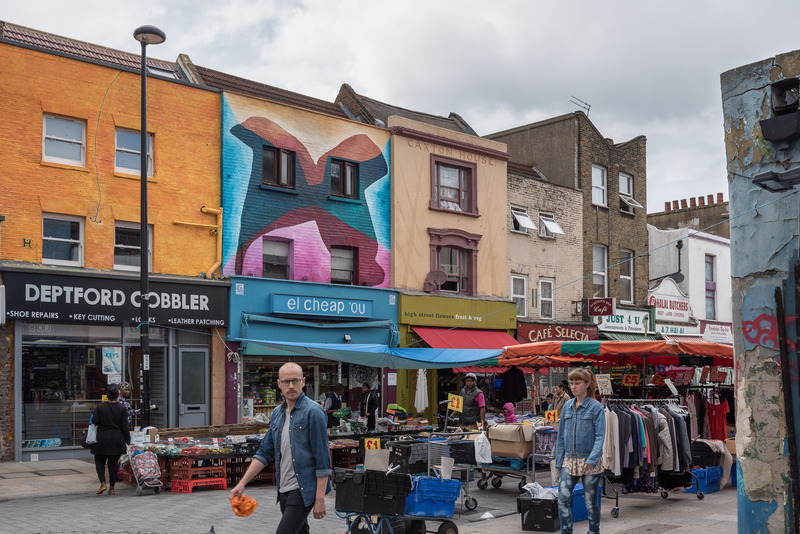 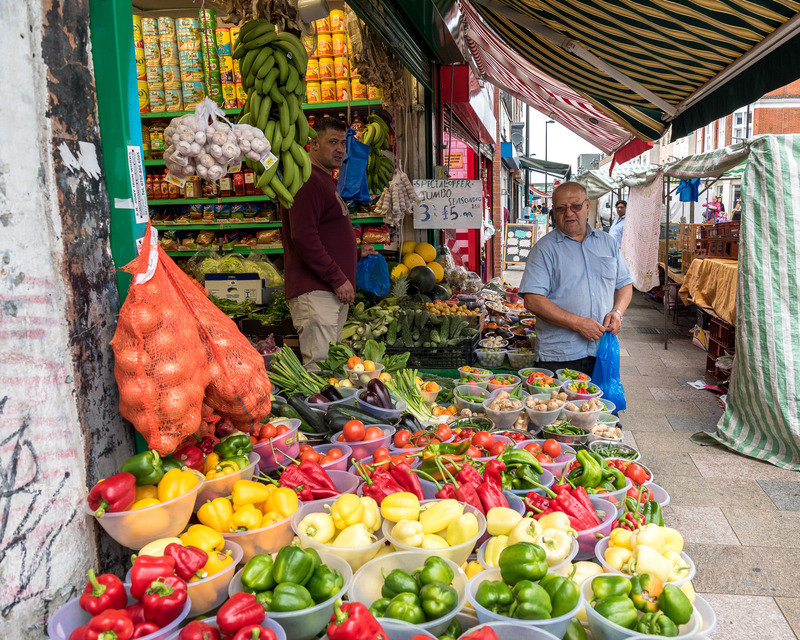 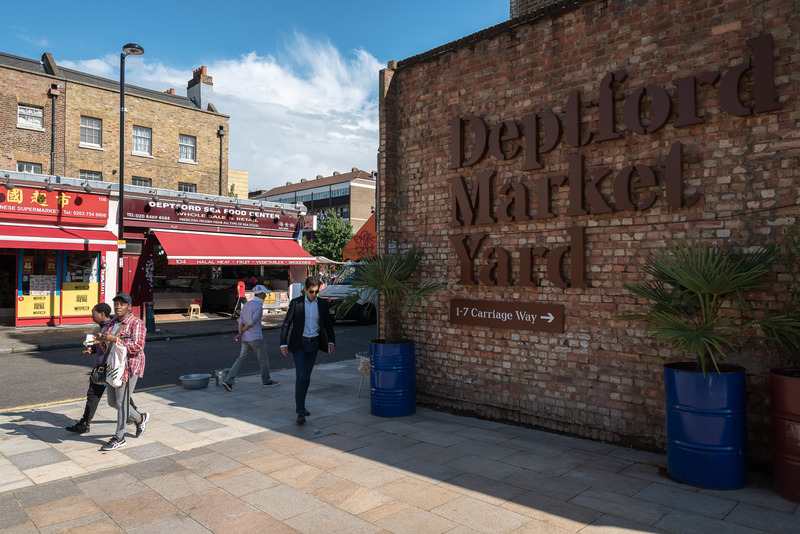 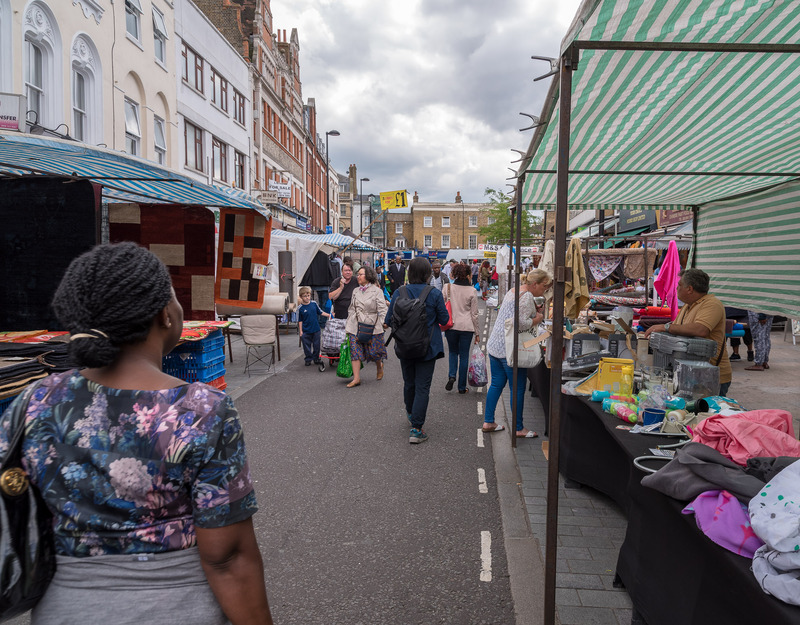 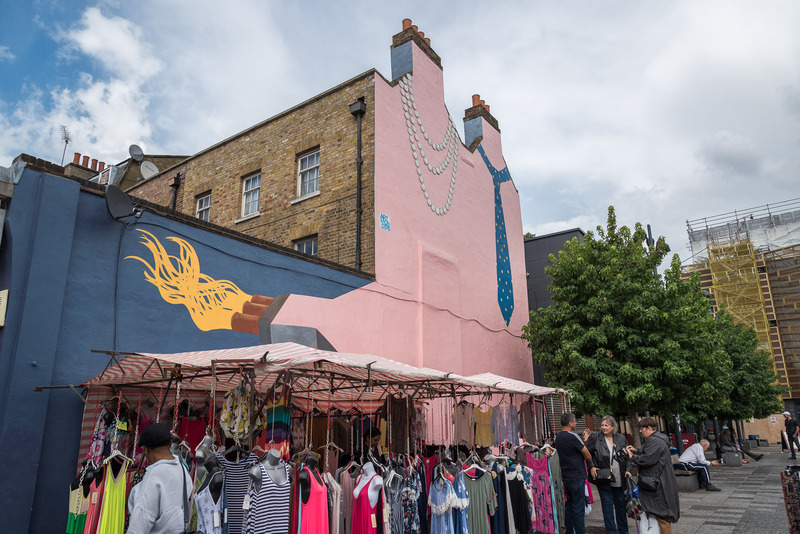 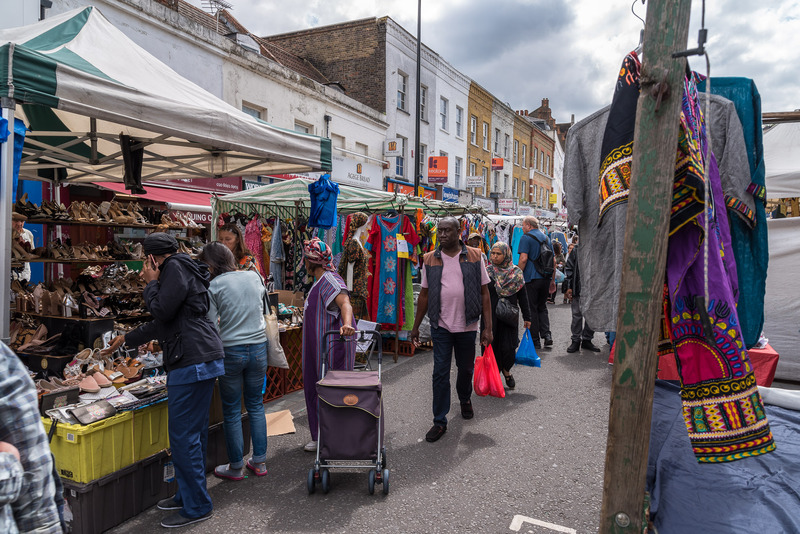 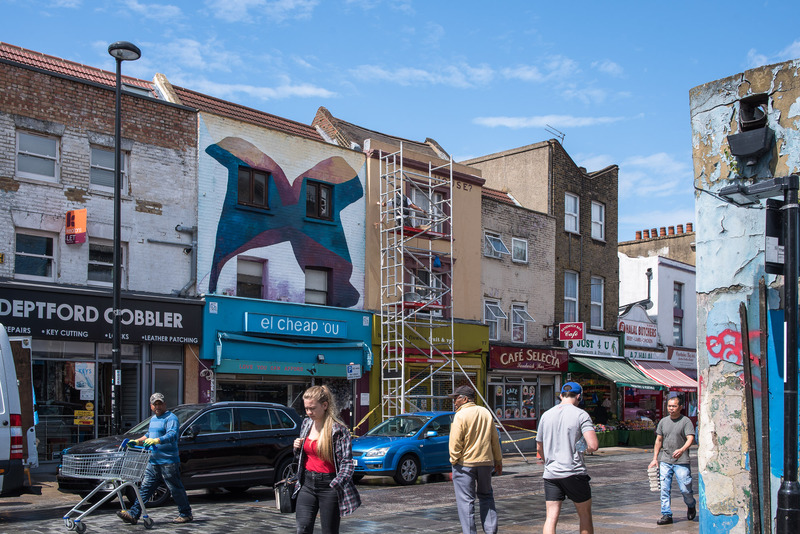 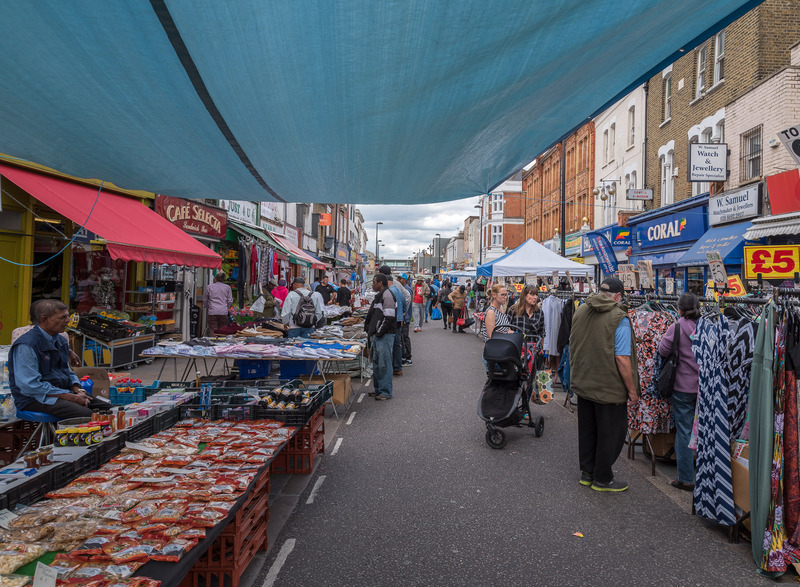 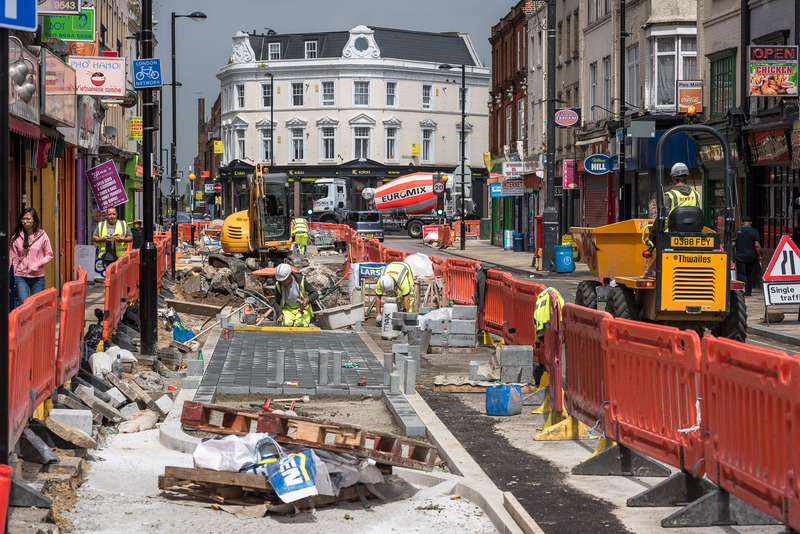 The story progresses from a seemingly vibrant Deptford high street market continuum to portray a poorer side representing the residencies and surrounding neighbourhood. 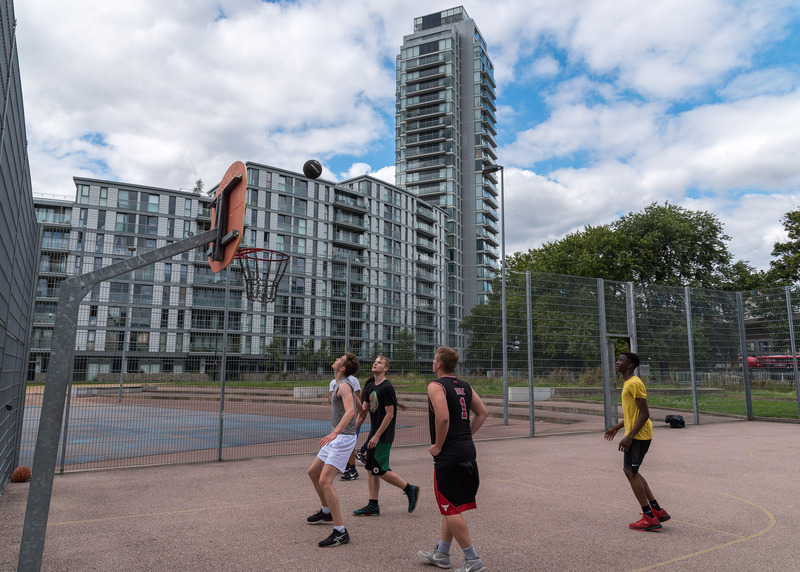 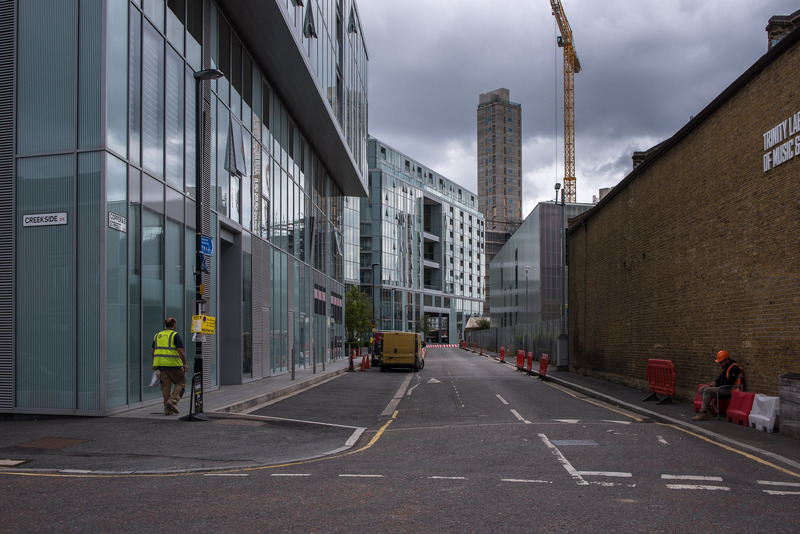 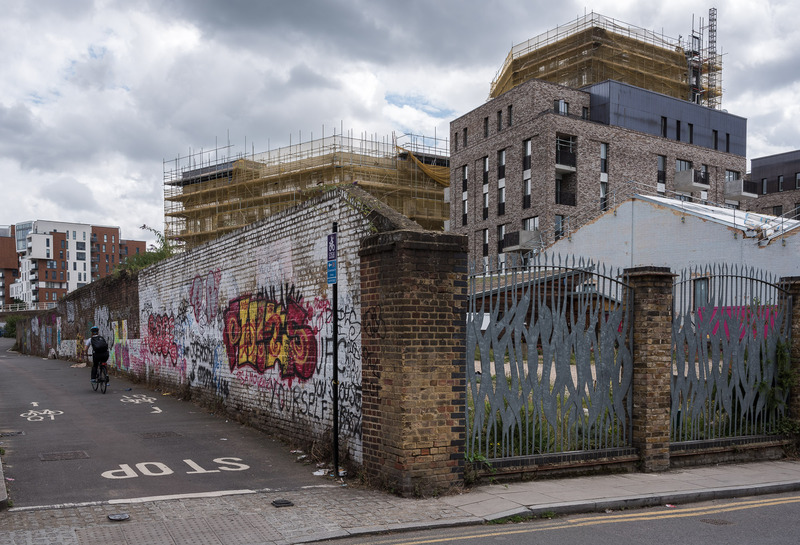 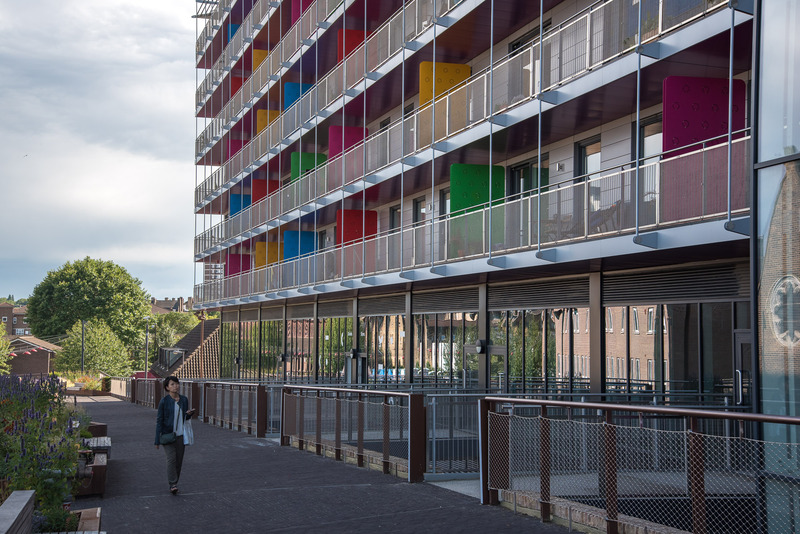 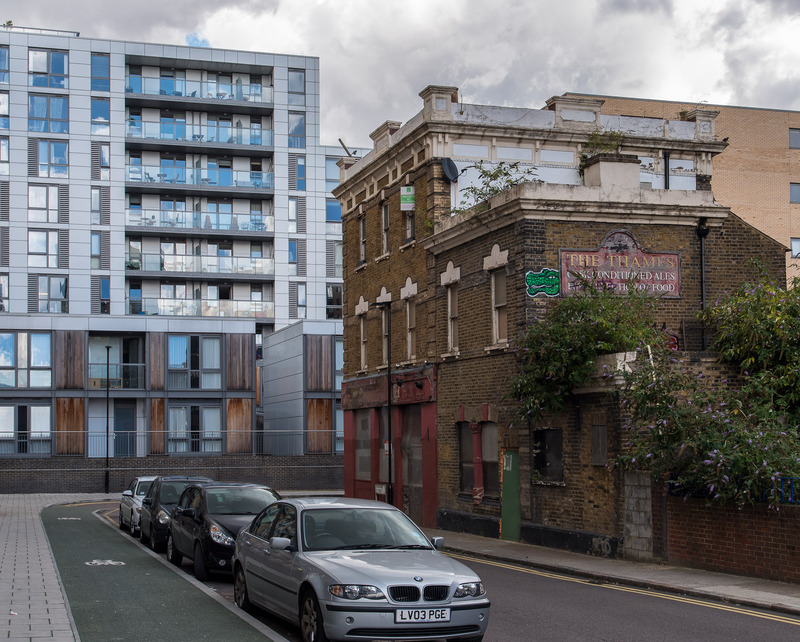 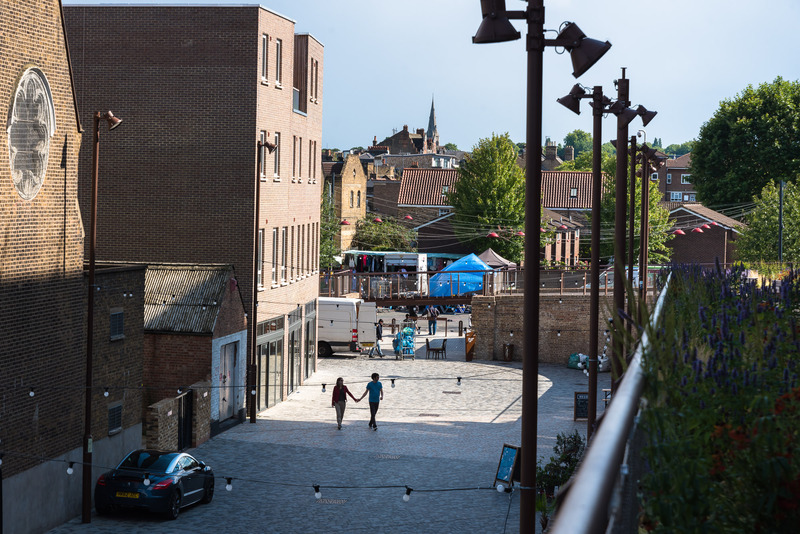 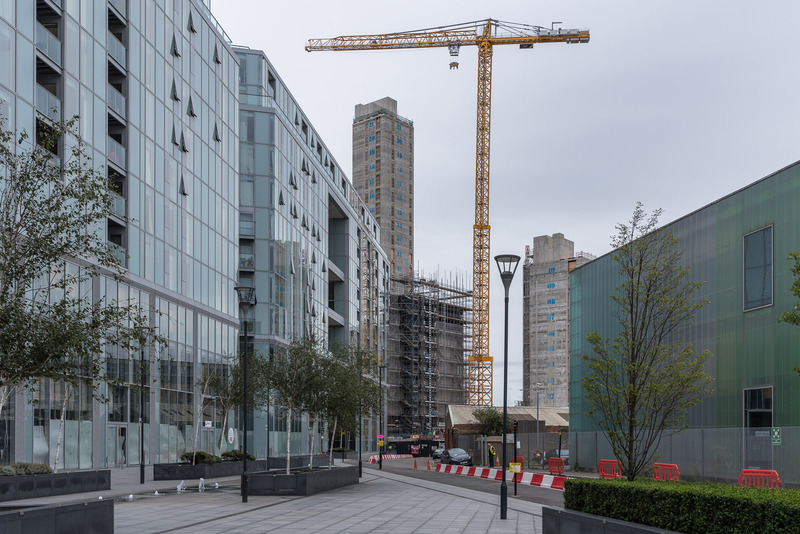 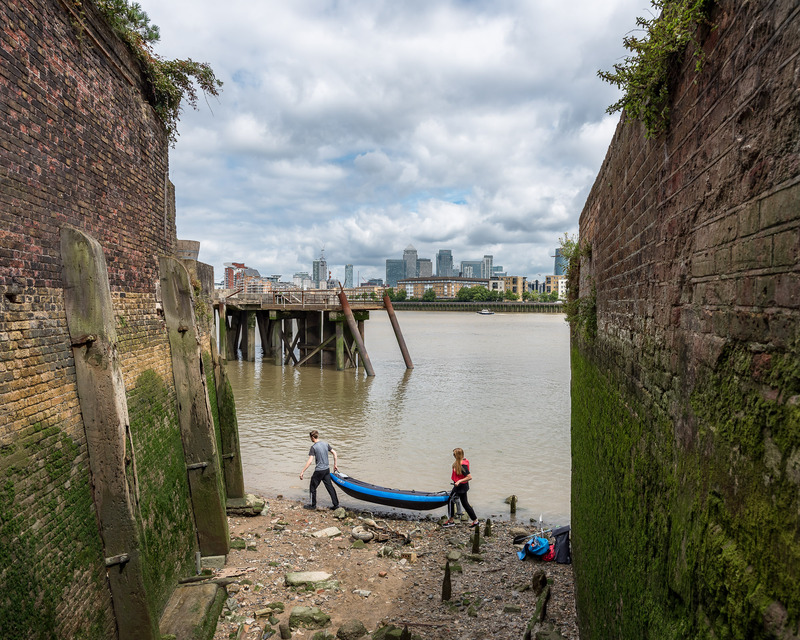 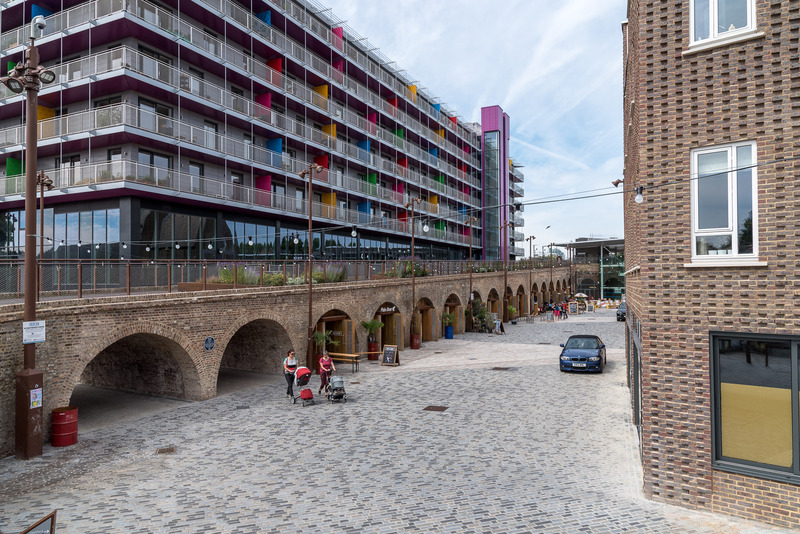 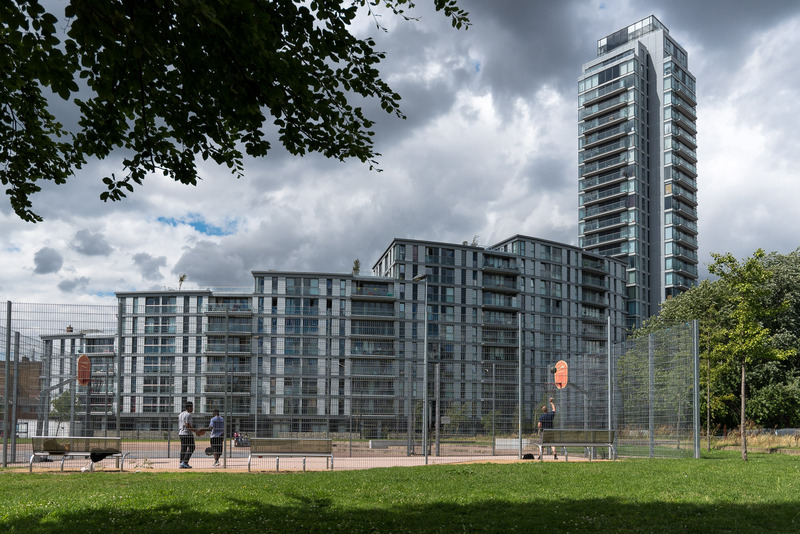 Continuing with the development side (and opposition) to gentrification, the changes can be observed taking place, culminating with a vision of gentrified Deptford. 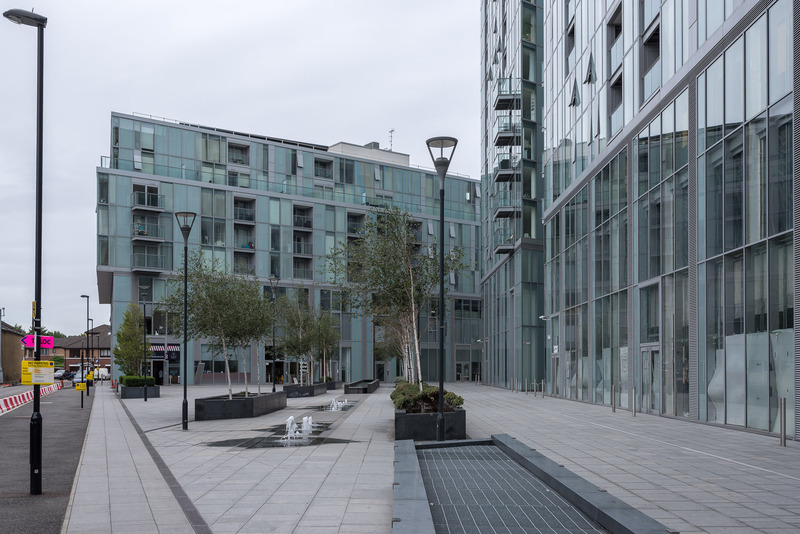 Although sleek and contemporary, the scene is sparse for now. 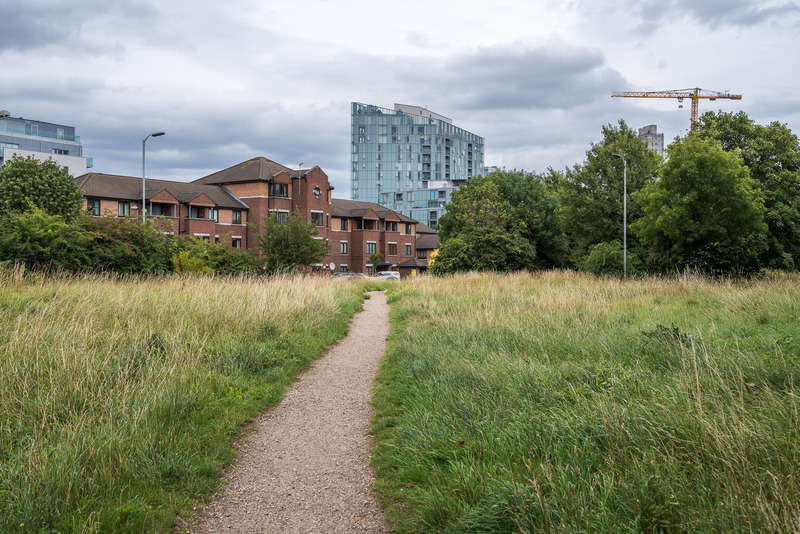 A resolution to this is presented in recreational use of land.